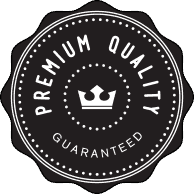 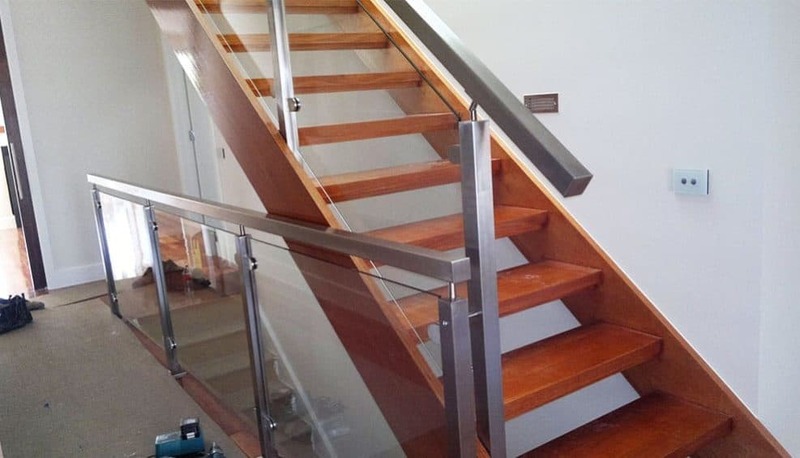 Our talented team are experts in the safety requirements of the Building Code of Australia (BCA) so you don’t have to be. 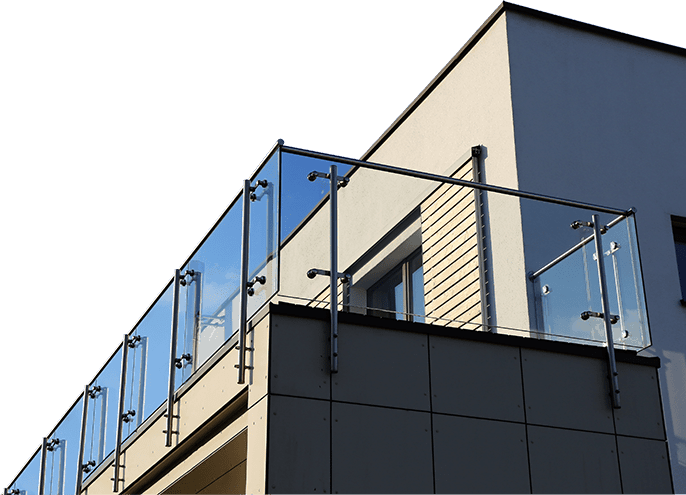 Whether you are building from scratch or replacing unsafe balustrades and railing in your home or business, we can walk you through the legal requirements and provide a range of options to meet those needs. 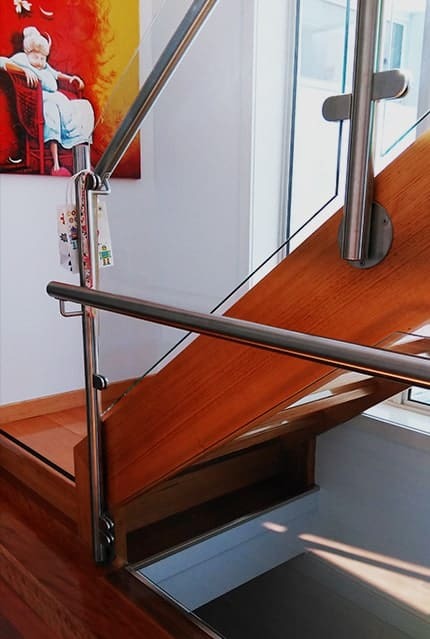 Our marine wire systems and glass panel balustrading provide sturdy and practical safety barriers for a range of applications, whilst our stainless steel balustrades can be adapted to provide greater disability access and mobility options in both residential and commercial settings. 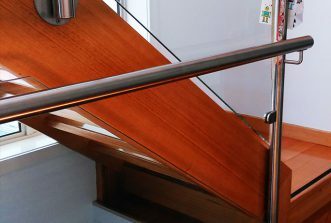 We are proud of our ability to find unique solutions for our customers’ challenging projects, including making the most of limited space. 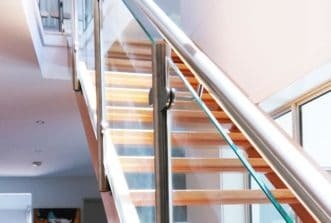 Not sure what will work best at your place? 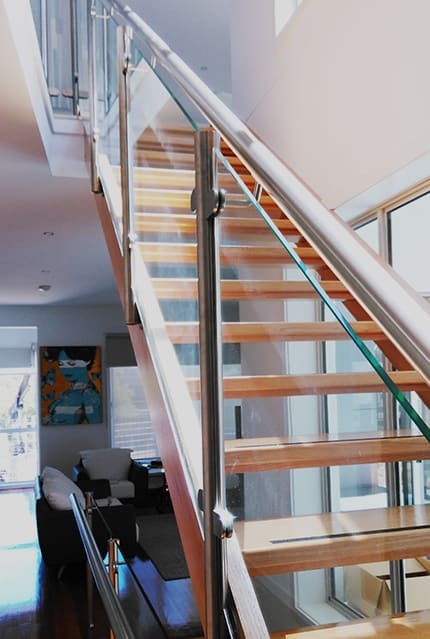 Have a look at some of our custom design projects for inspiration. 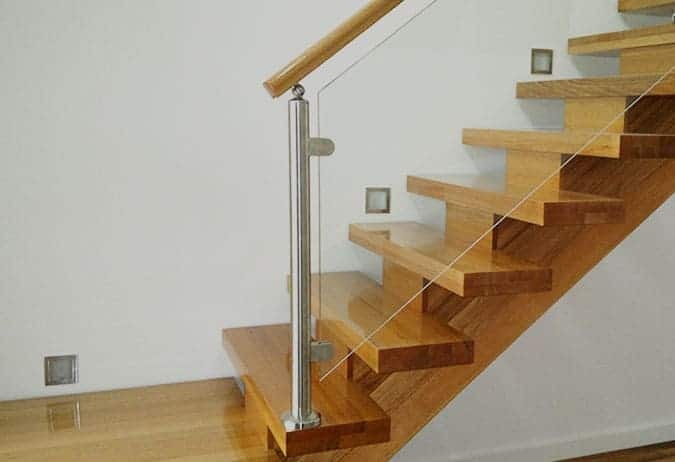 We can craft stainless steel balustrades for a modern industrial look, or wrought iron balustrading and timber handrails that match the character and style of classic homes. 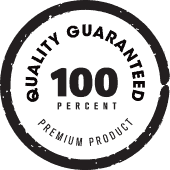 Looking for practical, cost-effective pool fencing? 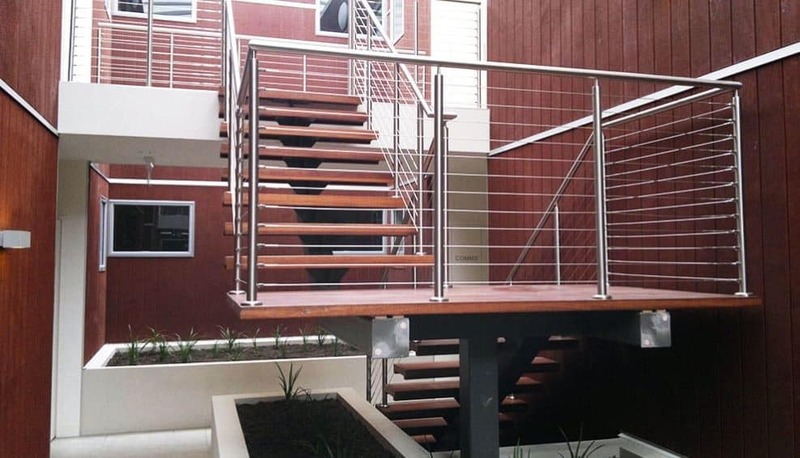 Glass panels set in rustproof stainless steel may look a million dollars, but this low-maintenance fencing is actually a very affordable option. 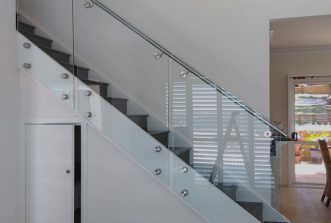 Our toughened glass is made to last, and this timeless style will add real value to your home. 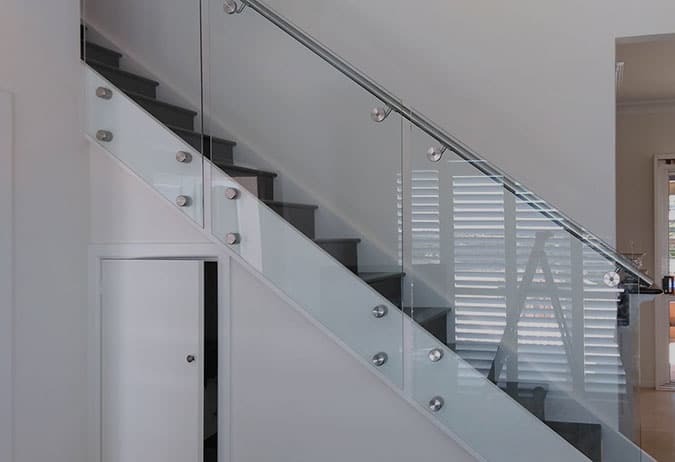 To complete the look we also offer frosted and tinted glass panel balustrading for those outdoor areas where privacy is important. 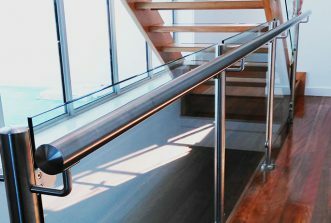 Need help with an upcoming project? 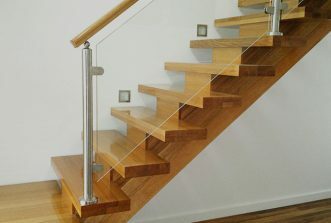 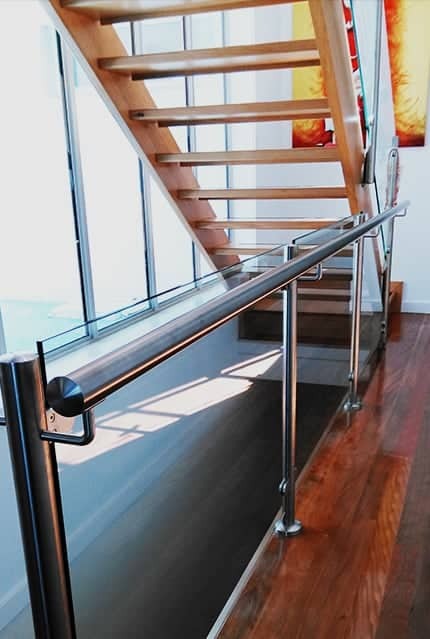 For glass panel balustrading, marine wire systems, custom solutions and stainless steel handrails ‘near me’ Vermont locals can get in touch with Handrails & Balustrades on 0408 350 468.